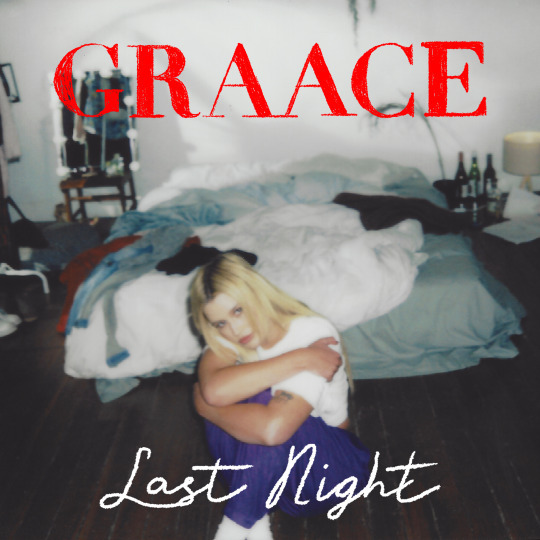 GRAACE is among the new age of Birdy’s; she makes emotional bangers with melodies that young girls can’t help but cover for their YouTube channels. The Australian singer is only 21, but her sound is confidently her own, heavy with harmonies and lyrically dark. She co-wrote and performed on Hayden James’s platinum single, “Numb,” which is sitting pretty at almost 34 million Spotify plays. Her latest single, “Last Night” was added to Spotify’s New Music Friday Playlist and resonated with worldwide audiences. It contains the kind of honesty that most can’t even muster when completely alone, and the accompanying video is a romantically tragic display of GRAACE coming to terms with a guilty conscience. Check out her upcoming Australian and US shows, and keep an eye out for GRAACE’s forthcoming debut EP SELF SABOTAGE, set for release in late October.